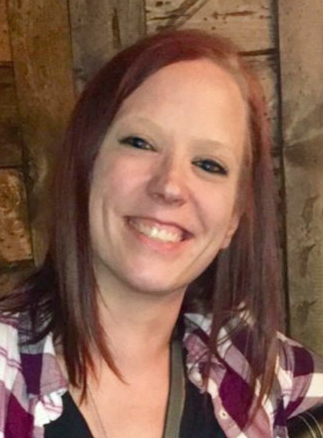 Sara Mitchell, 33, passed away on April 14, 2019, at the University of Iowa Hospital, surrounded by the love and comfort of her family. She was born in Des Moines on March 23, 1986. A generous, kind, and loving person, Sara was the most supportive daughter, sister, aunt, cousin, and niece. She cherished her family, especially her nieces, Brynn and Paige. Sara was the family planner, giver of fun, and everyone’s biggest cheerleader. Sara was a great friend to any and everyone, even if they were down on their luck. She enjoyed country music and attending concerts, but most often you could find her at a tournament wearing Grand View wrestling attire and supporting everyone. Sara is survived by her parents, Jerry and Kim Mitchell; brother, Nick (Rachelle) Mitchell; nieces, Brynn and Paige; as well as a host of other loving family and friends. She was preceded in death by her maternal grandparents, Carroll and Jean Eide, and her paternal grandparents, Dale Mitchell and Mary Towne. Visitation will be held from 5-8 p.m. on Thursday, April 18, 2019, at Hamilton’s near Highland Memory Gardens, 121 NW 60th Avenue in Des Moines. A celebration of life service will be held at 10:30 a.m., Friday, April 19, at Lutheran Church of Hope Ankeny, 520 NW 36th Street. She will be laid to rest at Jackson Township Cemetery in Owasa, Iowa. Our family has lost our sweet Sara and there is a hole that can never be filled. In true Sara style, she left us while giving. 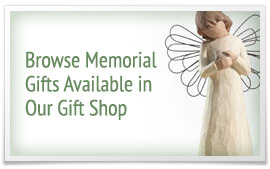 She became a donor through Iowa Donor Network and gave the gift of life to eight individuals and their families. Memorial contributions may be directed to the family in loving memory of Sara.